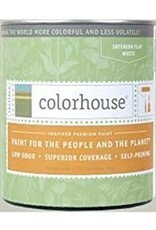 Dry to touch in 30-60 minutes; re-coat after 2-4 hours.Covers 350-400 square feet per gallon. 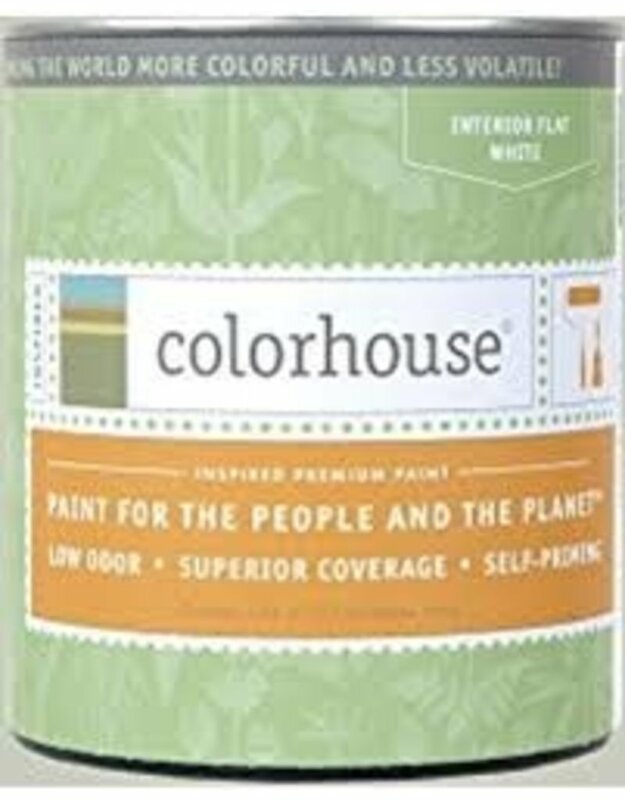 Colorhouse Inspired interior paints have superior coverage and durability, are self-priming, and 100% acrylic. See MSDS sheet here. This premium quality, fast-curing, flat-finish primer provides a superior prime coat over interior surfaces such as new gypsum wallboard and textured sheetrock. 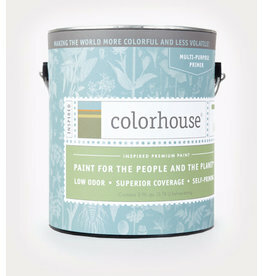 Our paints are available in 3 sheens: Flat, Eggshell, and Semi-Gloss. 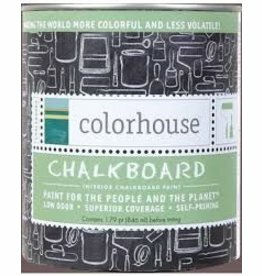 Colorhouse Chalkboard paint turns any interior surface into a chalkboard!